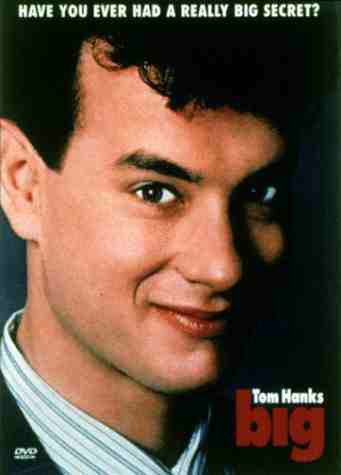 In one of my favorite early Tom Hanks roles, BIG is a story about a boy who makes a wish to be, well, big. He gets his wish; however, not without it's consequences. A wonderful movie about the problems with wanting to grow up too quickly and coming to the realization to be happy with where you are in life. Plus, the movie makes me want to learn the piano! One of my favorite movies as a kid; RADIO FLYER is about two brothers who use their imaginations to escape the brutality of their new stepfather. Tissues are a must have for this movie. A mysterious event causes everyone in the world to simultaneously blackout for 137 seconds and see premonitions six months into their future. As that day comes closer and closer, it's up to a team of FBI agents to figure out the cause, who's behind it, and if the premonitions will come true. 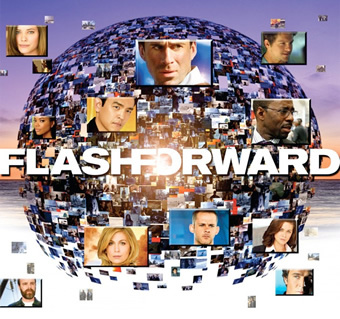 FLASH FORWARD was cancelled after only one season, but it had the ideas and seeds to be something great. A nice cousin for LOST fans.